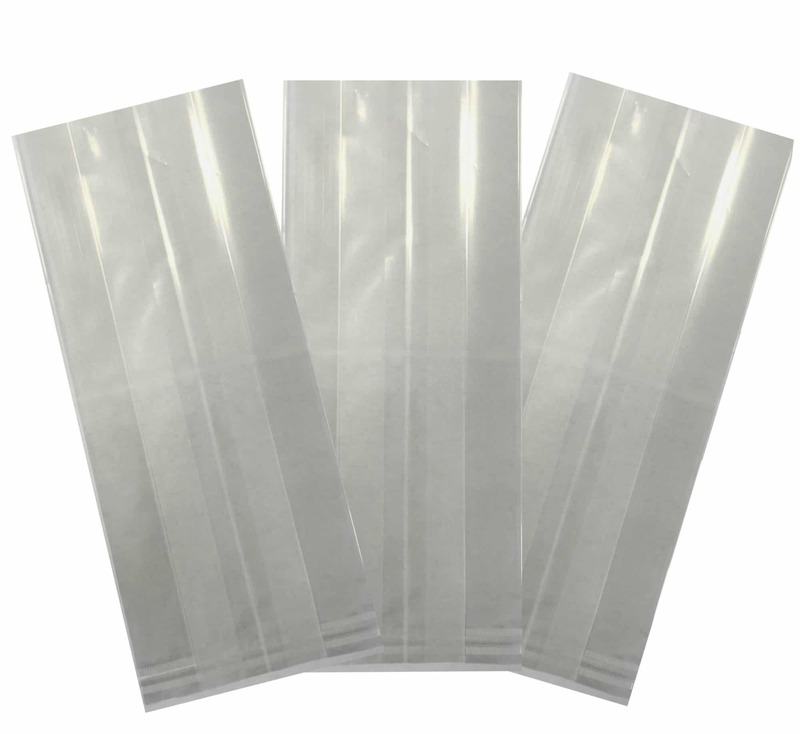 OPP (oriented polypropylene) crimp bags are also known as confectionery bags. Crimp bottom bags are ideal for confectionery and food goods. 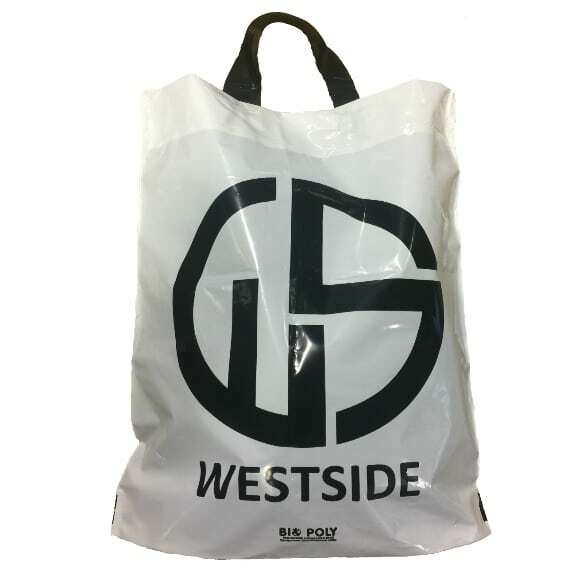 These bags can be printed up to 8 spot colours or process print. 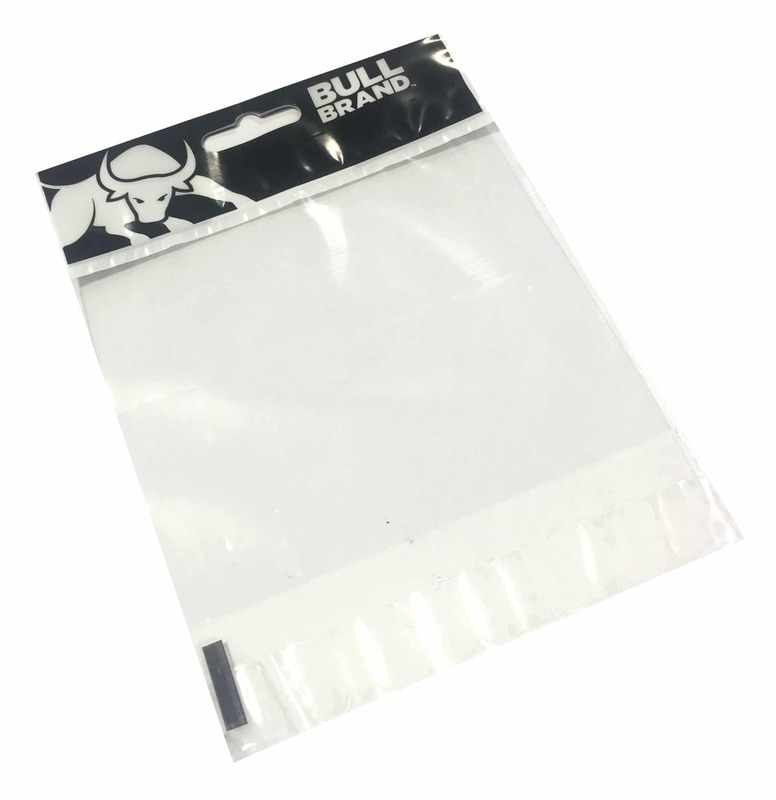 We can add extras such as a laminate layer for barrier property’s and hot foiling.These bags can come with or without side gussets. 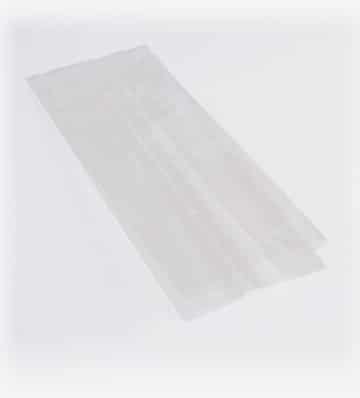 These bags are made from oriented polypropylene and can be produced in a range of thickness’s. We can add a laminate layer to these bags to improve barrier properties. OPP is clear as a standard but can be printed 100% to achieve a coloured bag. Crimp bottom bags can be printed up to 8 spot colours or 4 colour process. 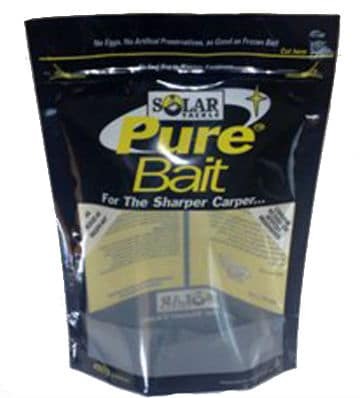 These bags can have a matte or glossy finish and can also have an added hot foil print. Bespoke sizes available, get in touch for details. Free UK Delivery. 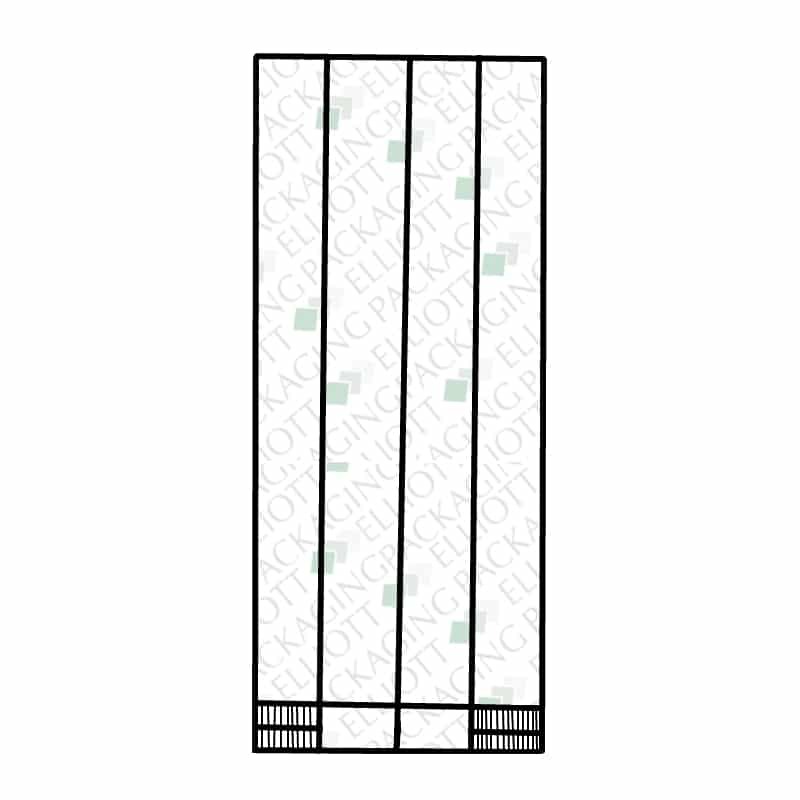 3-6 weeks subject to quantity and print.